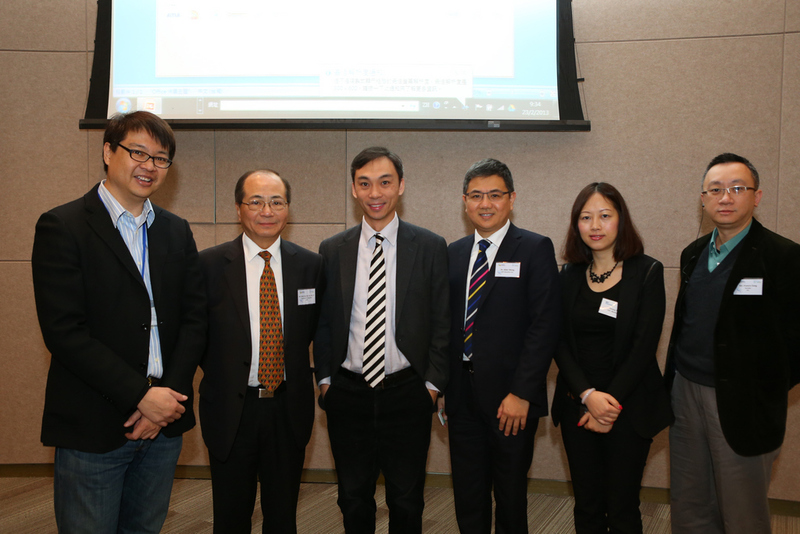 The HKT education Newsletter enables the educational community to keep up to speed with our news and useful information, while helping to promote eLearning in Hong Kong. HKT education’s VR plan enables students to visit distant locations and interact with all kinds of entities and items in a virtual world. Virtual Reality videos in 3D and 360 degree also generate an appetite for learning and creativity among students, as well as enthusiasm for researching new technologies and other topics. HKT education has developed a One-Stop eLearning Solution in accordance with curriculum guidelines from the Education Bureau. Similarly, interactive eLearning materials are produced in collaboration with established educators and publishers to meet the varying requirements of schools. All this is served by cloud storage, so learning can be done on an “anytime, anywhere” basis. HKT education bases development of tools and apps on the needs of students, schools and parents to ensure our One-Stop eLearning Solution performs to high expectation. Following launch in October 2012, HKT education has adopted a philosophy of continuous improvement and is attracting many schools wanting to achieve optimum learning and teaching effectiveness. This video contains interviews with more than 20 principals, teachers and parents keen to share their impressions after experiencing what HKT education has to offer as a prime candidate to facilitate eLearning throughout schools. HKT education become one of the authorized education resellers to provide Apple products (iPad, Macbook and Apple TV) to schools. Teachers, parent and student converged on the HKT education booth at the Hong Kong Book Fair 2015, which ended on Jul 21, 2015. The event provided a golden opportunity to demonstrate HKT education's one-stop eLearning Solutions, while collecting information from attendees about eLearning. Please accept our thanks for visiting our booth! 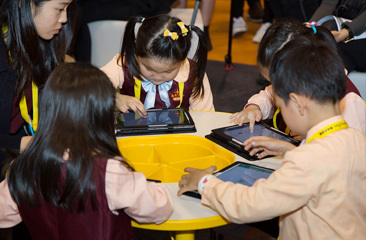 Parents, their children and teachers converged on the HKT education booth at the Hong Kong Book Fair 2014, which ended on July 22, 2014. The event provided a golden opportunity to demonstrate HKT education's one-stop eLearning Solutions, while collecting information from attendees about eLearning. Please accept our thanks for visiting our booth! Events in June, 2014: "Mathematics Learning & e-Learning in the 21st Century" & "The 13th Online Learning and Teaching Conference"
HKT education appointed as a Wi-Fi service provider in "WaaSchool Project"
Education 2.9 Conference: "Next Step in e-Learning Revolution"
The Learning & Teaching Expo 2012 – organized by the Hong Kong Education City with support from the Education Bureau – came to a close on November 24, 2012. Featuring 150 exhibitors, the three-day expo attracted more than 9,000 visitors, who filled most of the seminars and demos to capacity. 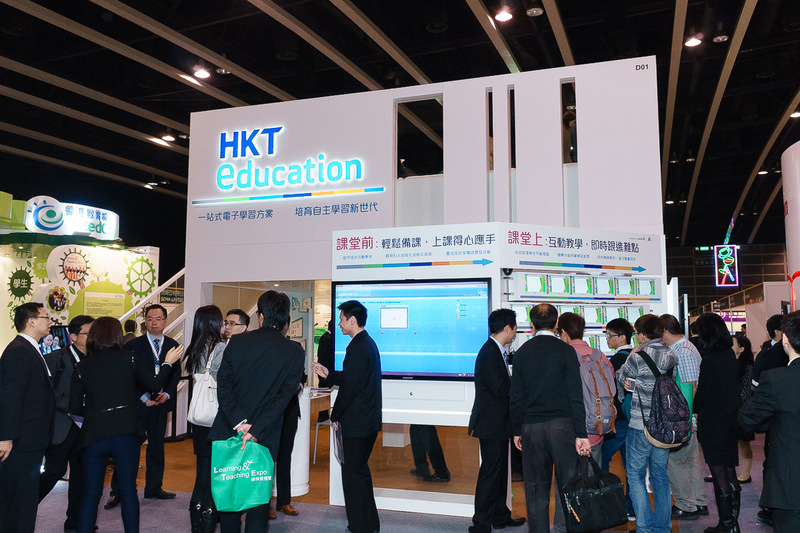 A significant factor was that a large number of schools demonstrated keen interest in HKT education's one-stop e-learning solutions and wanted to know more.